Our focus is on creating a landscaping design for your property that reflects your individual style and taste. We specialize in building elegant natural environments that you can enjoy with your family and friends for many years to come. 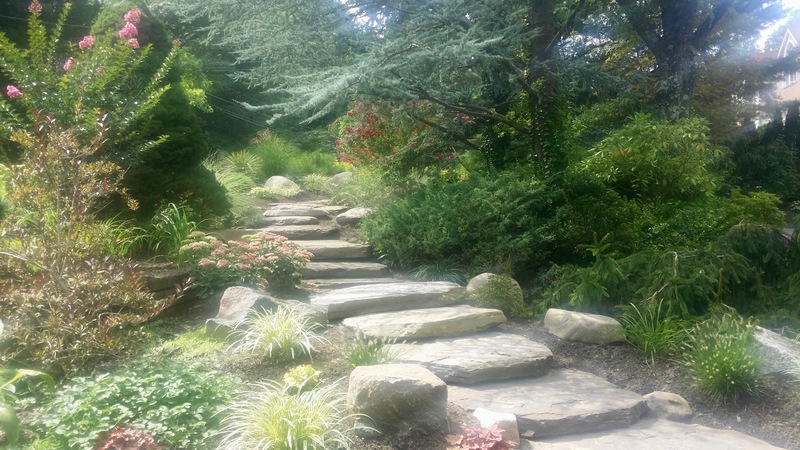 Please contact us today to discuss your landscaping project, or visit our photo gallery to see some of our beautiful designs. Put our design team to work for you !